Another addition to the Chinese tech brand’s two-wheeler offerings is this environmental-friendly scooter. Feel young as you scout around the streets with its aerospace-grade aluminum body that’s foldable and lightweight. You can even carry it and inside your car’s trunk, thanks to its slim yet sturdy frame which can carry and move people up to 220 lbs. 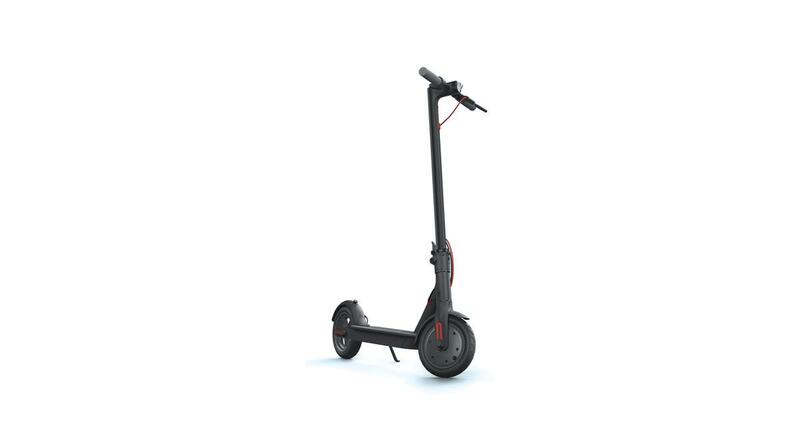 Dirt and water-resistant, the electric scooter has a maximum speed of up to 25 kilometers per hour on a single charge. Also, it is powered by a 250W motor with a closed loop speed control and a regenerative disc brake system ensuring every rider’s safety.